On June 20-21, GIFT/ Fiscal Openness Working Group gathered in Washington DC high-level representatives of ministries of finance and of civil society organizations from ten countries and one city from around the world (Georgia, Guatemala, Indonesia, Mexico, Moldova, Mongolia, Papua New Guinea, Paraguay, South Africa, Uruguay and the City of Buenos Aires). Participants were invited to engage in an in-depth conversation about ambitious fiscal transparency commitments in their Open Government Partnership National Action Plans. The conversation also sought to identify areas of collaboration and exchange among peers, where GIFT/Fiscal Openness Working Group could offer further and more-up-stream support and technical assistance to country authorities in the development and detailed design of fiscal transparency commitments in their National Action Plans. 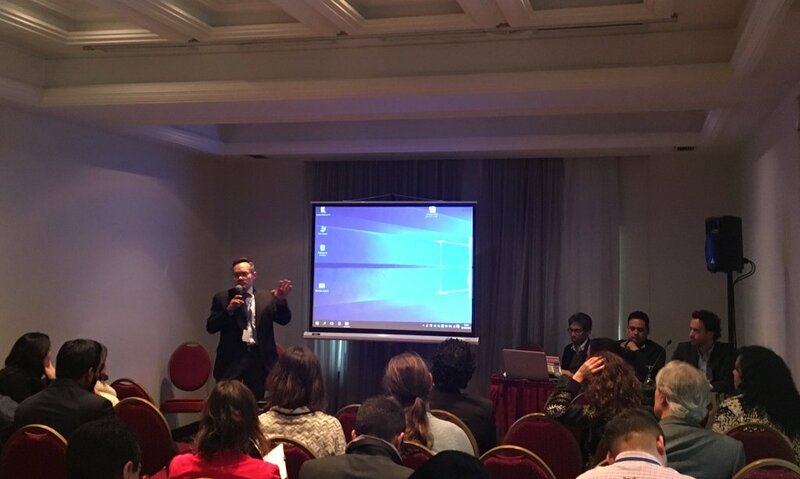 Moreover, the workshop was also a space to reflect on the opportunity to adopting and implementing joint fiscal transparency commitments to include in participant countries’ next Action Plans. 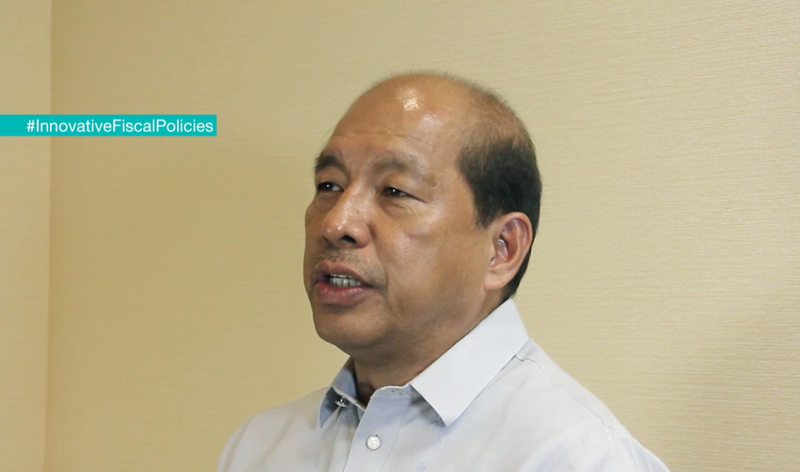 The conversation was framed with a reflection by Florencio “Butch” Abad, Secretary of the Department of Budget & Management, Republic of the Philippines, a founding GIFT lead steward, on the experience of the Philippines in advancing fiscal transparency and public participation. A central point was raised around the issue of sustainability of fiscal transparency reforms and the key aspect of engaging the public. The meeting was also attended by Sanjay Pradhan, CEO, Open Government Partnership; Warren Krafchik, International Budget Transparency; and David Mader, Controller of the Office of Management and Budget, USA; as well as by representatives of the World Bank, Global Integrity, Emerging Markets Investors Alliance, and MITRE. 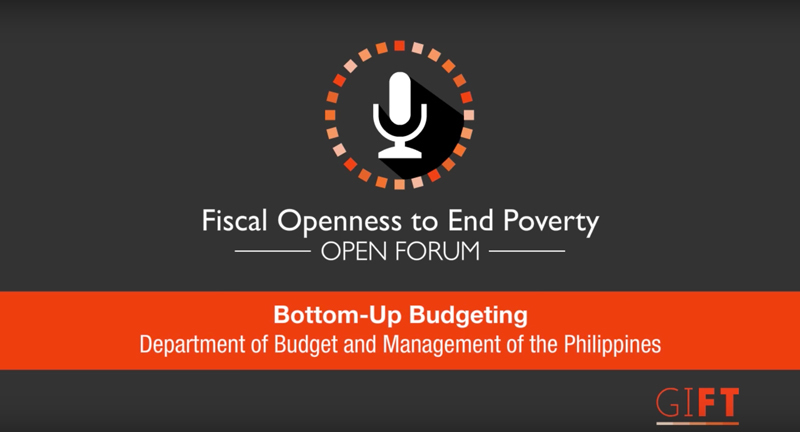 There were three break-out sessions to discuss the following issues: the use of information technologies for reaching out to users and ways to engage the public in the budget process and fiscal policies. (disclosure, usability and communication issues); open budgets and how to link fiscal transparency with transaction disclosure (contracts) and eventually with service delivery; and national government fiscal transparency efforts and the roles of legislatures and local governments, in engaging the public. Inputs emerged from these conversations will help shape GIFT’s collaboration agenda for the upcoming months to strengthen the adoption and implementation of ambitious fiscal transparency commitments. Meeting materials may be consulted here. 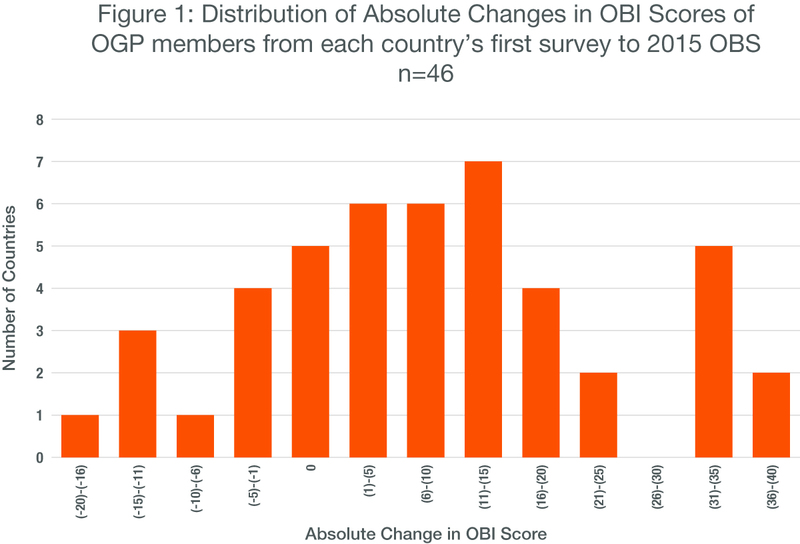 Why do governments need fiscal transparency? 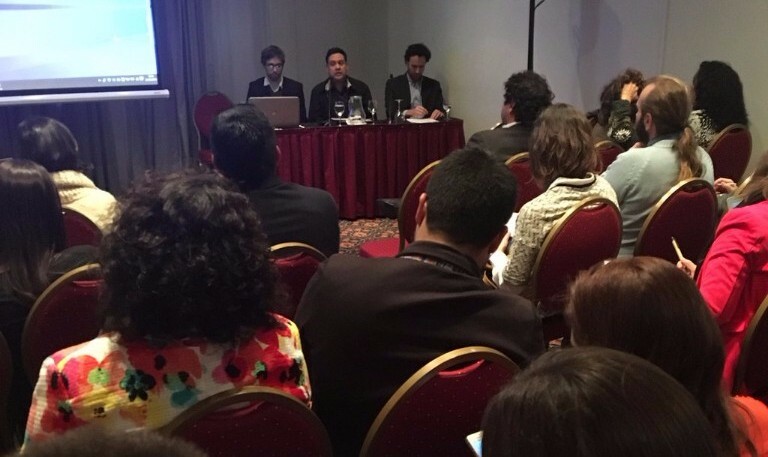 The FOWG held a session at OGP’s Americas Regional Summit, on June 1, with representatives from the agency in charge of planning and budget performance evaluation in Uruguay (OPP), ICEFI-Guatemala (GIFT Steward), and a representative from the city of Buenos Aires, who talked about their OGP plans on fiscal transparency. Materials used may be consulted here. Additionally, GIFT’s coordination team met for a full day with the Uruguay OPP in charge of was to explore how GIFT could support efforts to develop a fiscal transparency portal. OPP’s vision and steps taken so far were presented and recommendations discussed. GIFT offered to present the experience of other countries with similar portals, as well as assist in the design process. 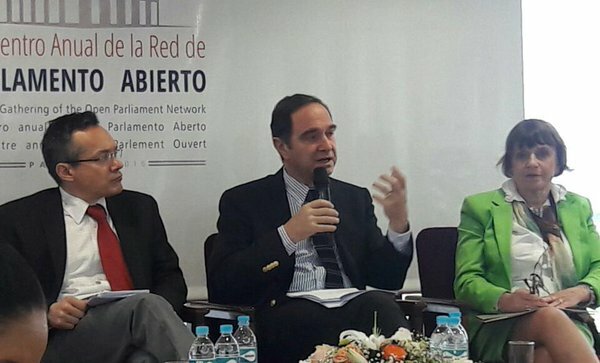 As part of the collaboration between OGP-Fiscal Openness Working Group and the Open Parliament Working Group, GIFT participated in the Parl-Americas conference on accountability in the legislatives branch in the Americas, on May 27. Further collaboration with that working group is being explored, in particular on training members of parliament on budget analysis. 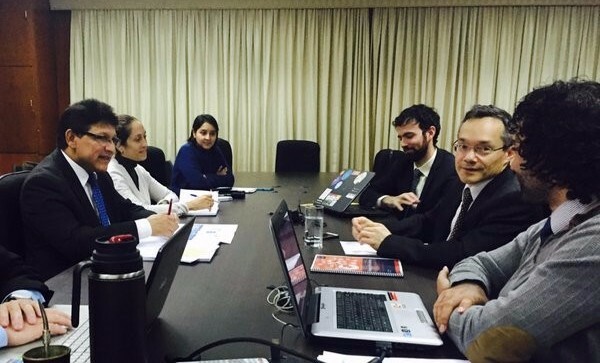 While in Asunción, GIFT Director met with Minister José Molina, Viceminister Jorge Galeano, and their team at the STP in order to identify the technical support that GIFT can provide the public presentation of their citizen control panel. Steps taken so far were presented and recommendations discussed. GIFT and STP agreed to link the STP with peers at the Ministry of Finance (SHCP) in Mexico for assistance in technology and in the creation of indicators. 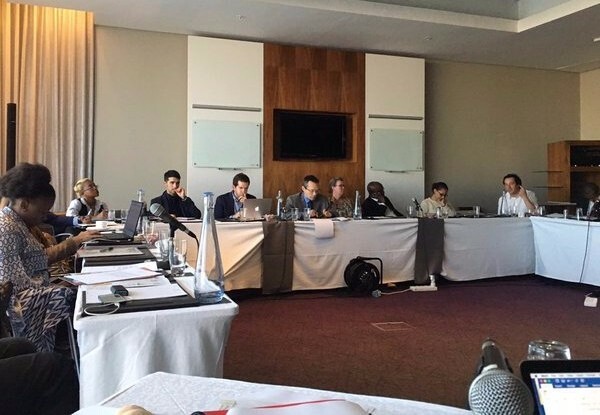 The workshop brought together representatives from the ministries of finance of four African countries to share their experiences, challenges and lessons learned on fiscal transparency. South Africa’s Budget Office of the National Treasury, in coordination with the IBP Cape Town office, generously shared their experience on working together on improving budget transparency, and in particular in building a fiscal transparency portal where the supply of information meets the demand of potential users. Participants included high-level representatives from the ministries of finance of South Africa (GIFT Steward), Kenya, Liberia, and Egypt. Participating organizations included the International Budget Partnership (GIFT Steward), Afro-Leadership (Cameroon), the Collaborative Africa Budget Reform Initiative, Financial Accountability and Transparency-Ghana, Global Integrity (GIFT Steward), Public Service Accountability Monitor, Alternative Information and Development Centre, the World Bank (GIFT Steward), and Open Contracting Partnership. 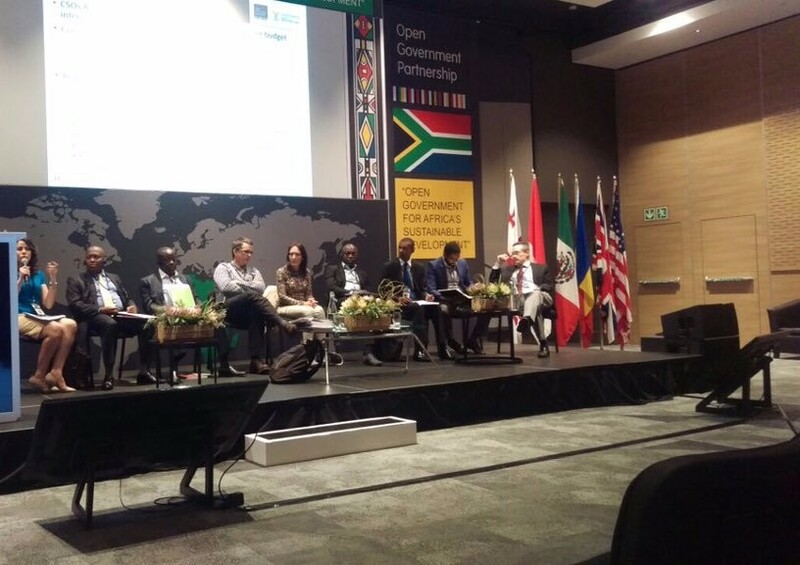 These organizations also participated in the OGP African Regional Meeting (May 4-6), where a FOWG session was organized. Meeting materials may be consulted here. GIFT Evaluation Committee (Nicola Smithers, Katarina Ott, Janet Abuel, Ruth Levine and Warren Krafchik), with the support of the GIFT Director, selected an experienced and renowned firm, Swedish Development Advisors (SDA), to undertake the independent evaluation of the network. Five high quality bidders responded to the open bid. The Evaluation Committee assessed them with respect to their skills and competencies, using the criteria of the terms of reference, particularly with respect to previous evaluations, fiscal knowledge and the value for money of the proposal. 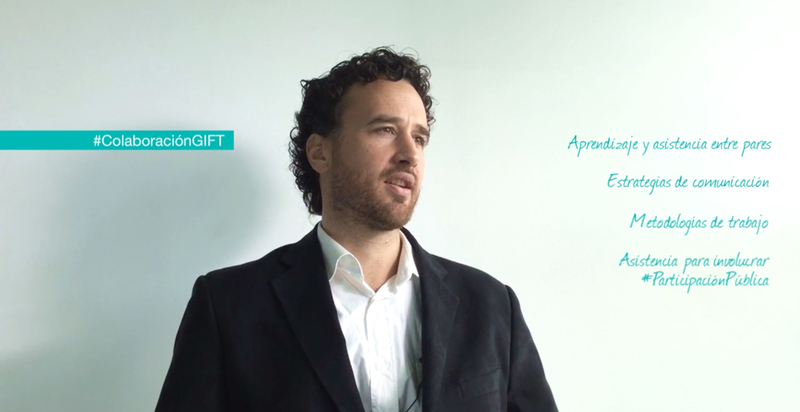 How does GIFT's network help saving time in developing #FiscalTransparency sites? This is the first time that the course will be open for all public. The course is in Spanish and you can read about it and register here.